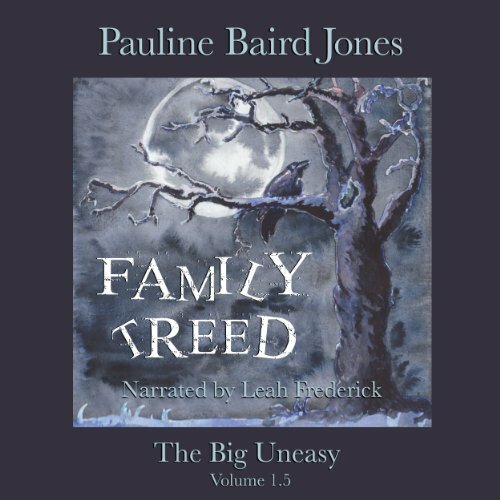 Showing results by narrator "Leah Frederick"
"Family Treed" is 1.5 in my Big Uneasy series. 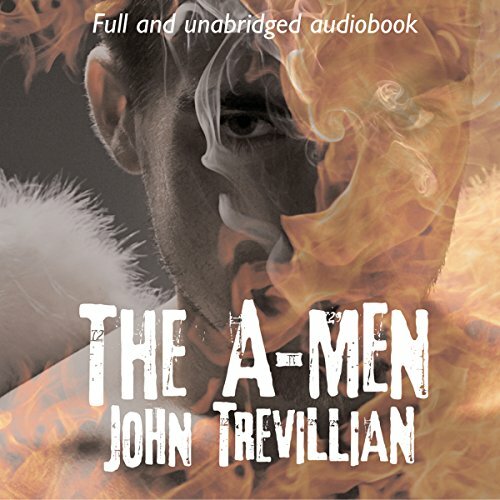 This short story is my amuse bouche, a taste, a quick bite for my readers, a chance to check in on Nell and Alex (from Relatively Risky). Nell's not sure why the mob wants to have dinner with her. She is sure she wants a cop at her side. Alex wouldn't let Nell dine with the mob without him, despite much unease from his many siblings. But as the dark and stormy night's dinner progresses, Nell wonders if she's putting Alex's life in danger. Can they survive dinner with the killing cousins? Isabel 'Stan' Stanley's mother has been hoping a man would fall in Stan's lap. But when a handsome spy dives through the sunroof of her car in a hail of bullets, Stan's sure this wasn't what momma had in mind. Bad guys beware. Stan's packing a glue gun and she knows how to use it. Sort of. Stephanie Plum Fans should look no further! Maggie Walsh has entered the convent. 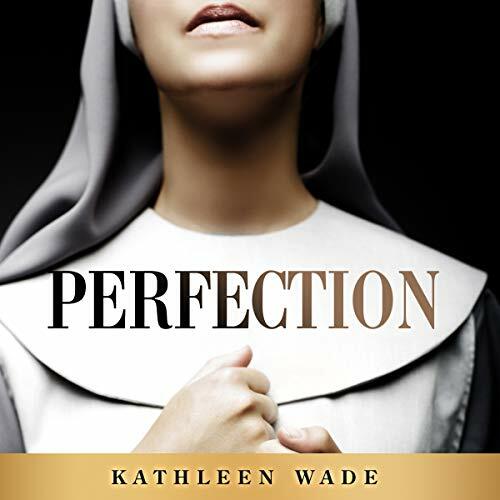 Abandoning her dreams to be an actress or a writer, Maggie embraces church teaching that says the convent is the path to perfection. It is 1960. Church reform is a few years away, but when it comes, radical changes unfold swiftly. Maggie embraces that change. 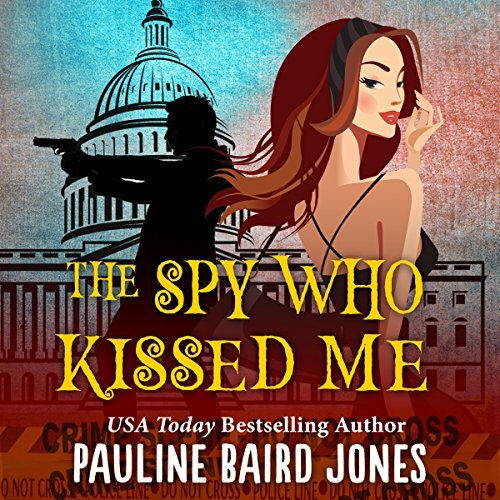 Her brother, Jack, who tries at every turn to get Maggie to come to her senses, involves Maggie in civil-rights and anti-war activities - forcing her into conflict with her superiors. Maggie must choose: Will she keep peace in the convent or follow her conscience? Bookish Hero Fenster and heir to a duke Arthur Watterly share a common passion: the Legend of King Arthur. When the pursuit of the original manuscript of Malory's Le Morte d'Artur leads them to be trapped overnight in a bookshop attic, they find themselves unexpectedly married. They might be happy. If only they'd admit their biggest secret: they love each other even more than they love books. Dhá is the bundle of The Hermit, The Devil, and The Tower. What could be worse for a former high school beauty queen who never landed the only man she ever loved than attending - alone - a 10-year high school reunion in a small town teetering on the edge of a time warp? 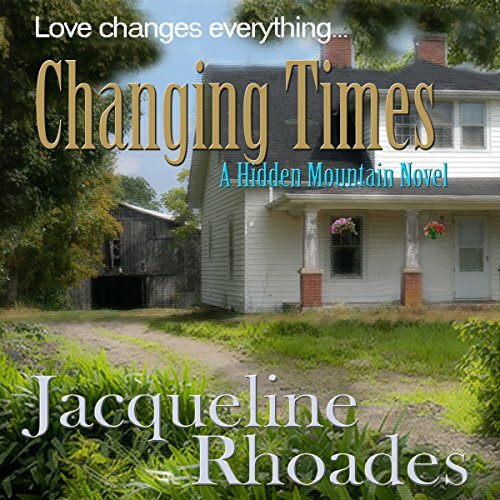 At least that's how successful textile designer Jane Louise Jones views her situation and her hometown, just south of nowhere in the rolling hills of Louisiana, where a woman is still looked at as a failure if she isn't married. 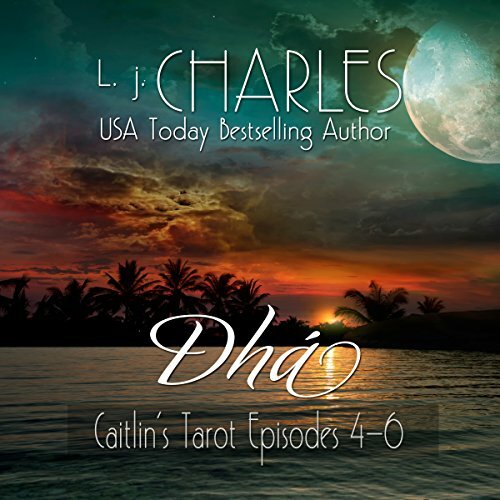 Ready for a new beginning, Caitlin leaves her estate on the English Riviera in her aunt's capable hands, and with a hefty dose of optimism, travels to Hawaii's North Shore to practice her newly learned art of reading Tarot cards. Day one: Caitlin is faced with her personal prophecy. Day two: she trips over a dead body and hits the Honolulu PD's suspect list. Whoever said life in paradise was idyllic didn't know Caitlin Connor. 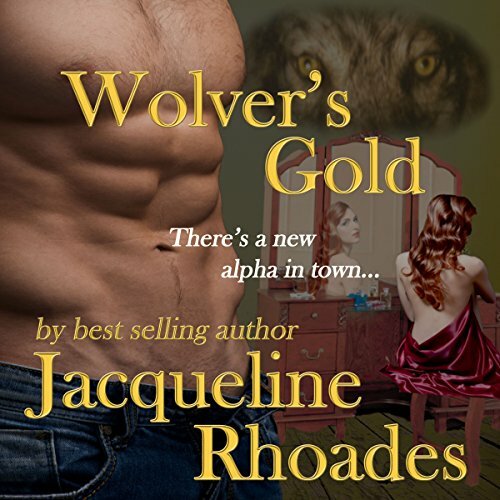 Can she find the killer and get on with living her dream, or will her future be limited to a jail cell? 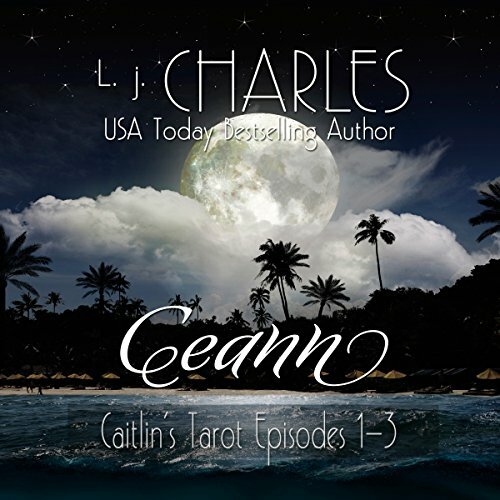 Leah Frederick is the perfect voice for L. j. Charles' Caitlin! Lorelei Stewart has always accepted her role as the town tramp's daughter and has earned her fast and loose reputation. She's a hard woman who pays her way and asks for nothing, but times change. 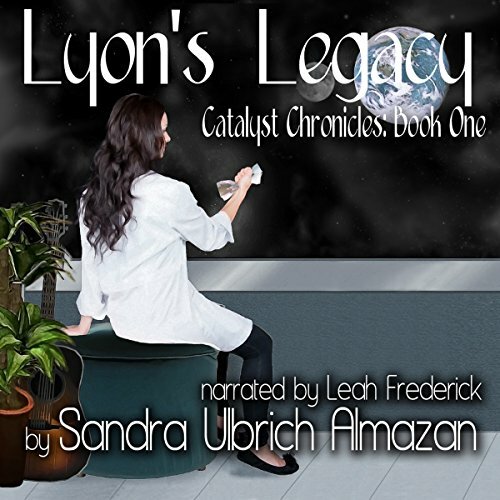 Pregnant and overburdened with responsibility, she's given up on men and has a plan to provide her baby with what she never had as a child; a decent home and a loving mother. The old bootlegger, Rollie Roper, needs a caretaker and has room for Lorelei and her coming child; a fair exchange. When her disastrous marriage ends in the most humiliating way, Meg Hanson doesn't know what to do or who to turn to. 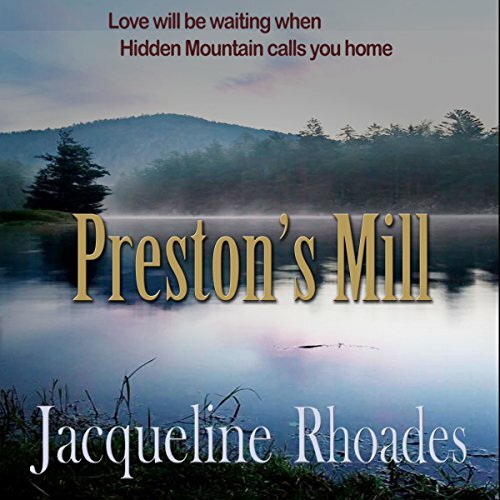 Unhappy with her life as it was and unwilling to become what her mother and sister envision, she retreats to the little Appalachian town of Preston's Mill, the place where her father was raised. Meg has promised herself six months away from the influences of home to find out who she is and what she really wants out of life. If you have been diagnosed with celiac disease or believe you suffer from this type of intestinal distress, then picking up a concise book on the subject could save your life. Too much gluten in anyone's diet may not be healthy, but for those with celiac disease, it can be fatal. 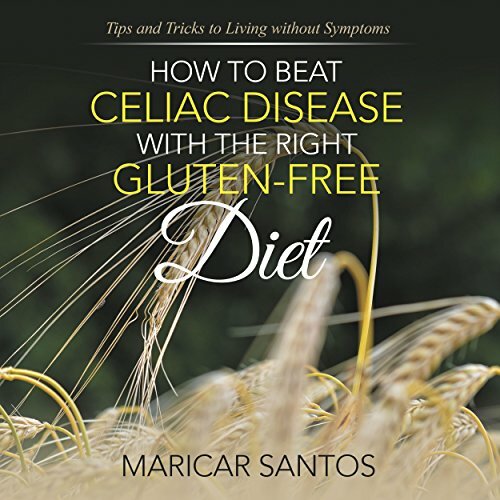 An authoritative book on the subject will recommend eliminating gluten from the diet in order to allow your body to absorb needed nutrients and regain a healthy life. 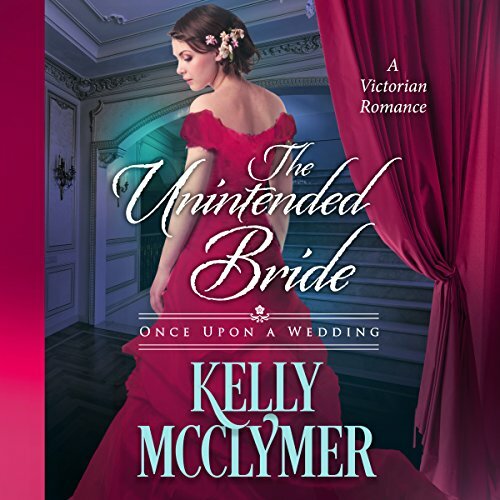 Allison Doll's mother is rebelliously turning 50, her two best friends have started dating, and a gorgeous injured relief pitcher named Ashton Boyd has joined her Sunday school class, rocking her world into confusion, heartache and temptation, places she hasn't visited in a long time, much less all at once. 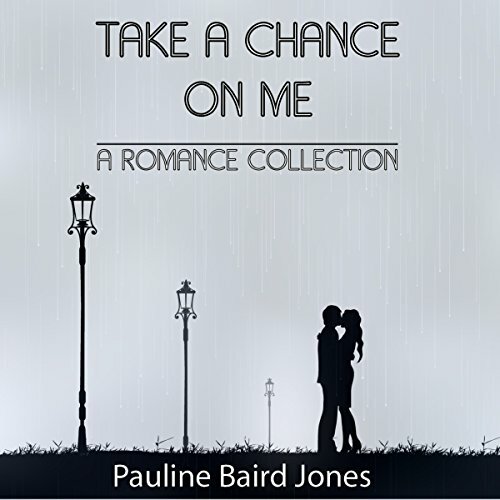 But with the help of family, old friends she really hasn't lost, a new friend she really can count on, and God, she begins to find out whether she'll always be a girl waiting for life to happen or a woman who's ready to commit to her best catch. 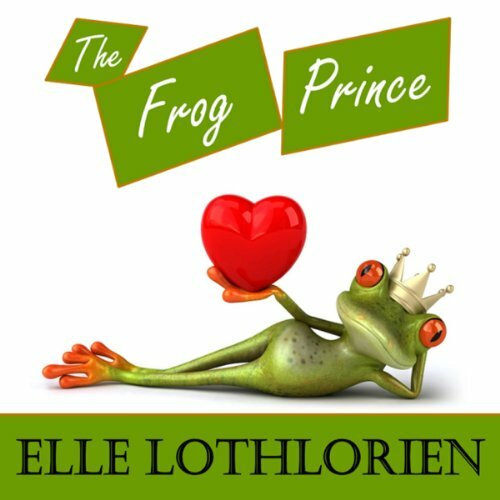 "Second Chance for the Sheik" - Ellie fell in love with the son of a sheik and he broke her heart. Now he's back, but it's not just her heart at risk this time. 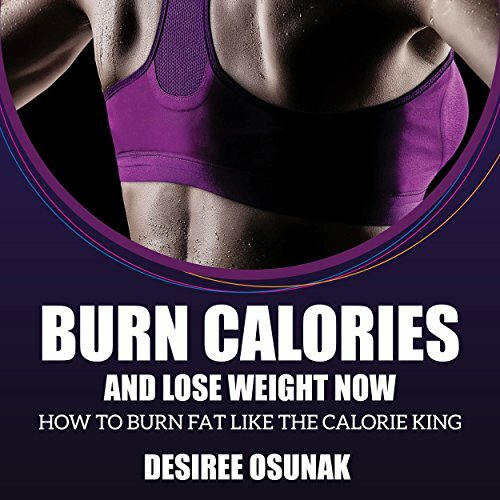 In order to lose weight, you have to burn calories. To burn calories, you have to speed up the metabolism. To learn how to do that safely and effectively, you have to listen to Burn Calories and Lose Weight Now. It is an audiobook by a fitness professional who knows exactly what must be done to lose the excess weight and get the body back to peak condition. 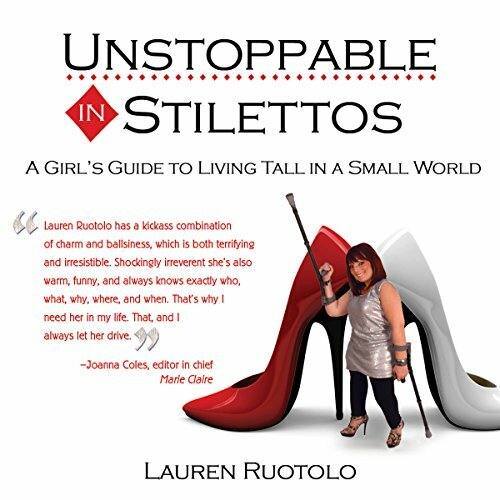 The book serves as a great guide for those who are seeking help to get to a better state of health and wellness.